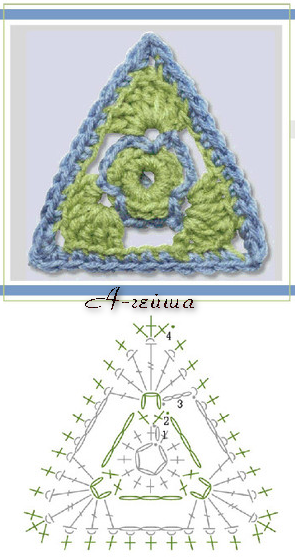 Recently I needed some nice crochet triangular form scheme for my new creation. 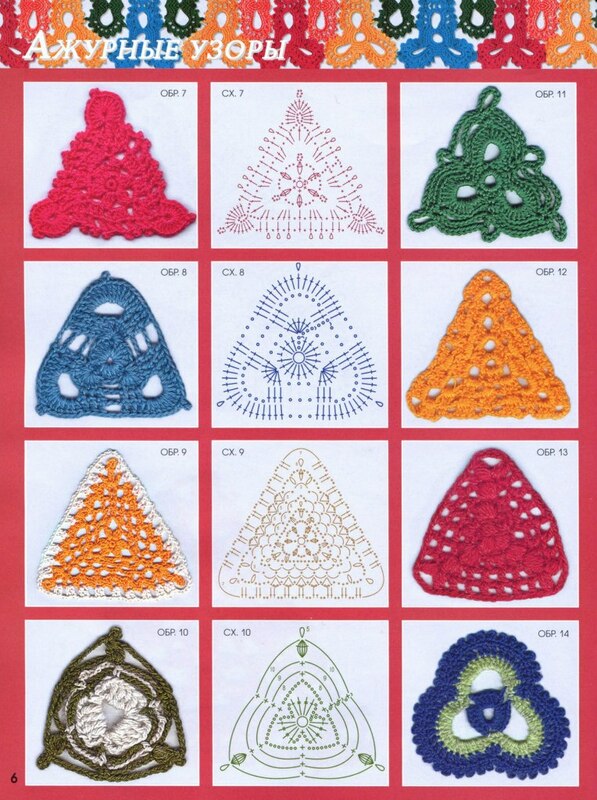 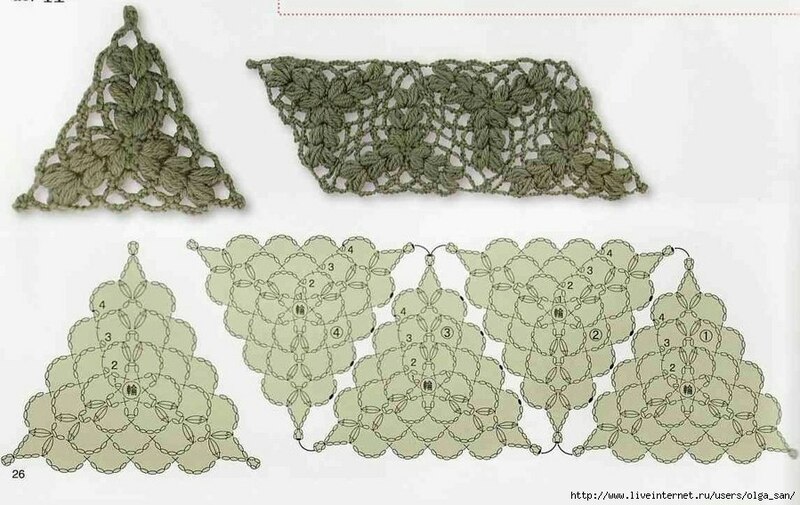 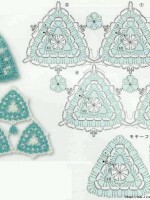 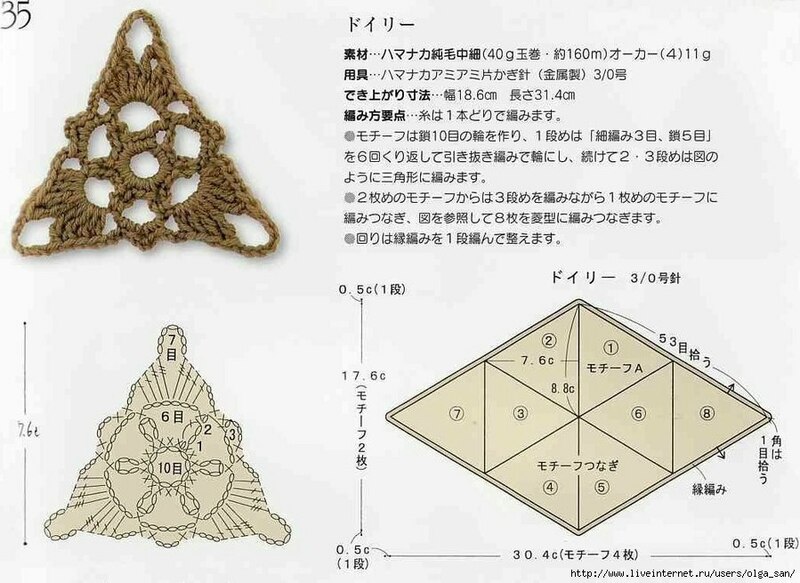 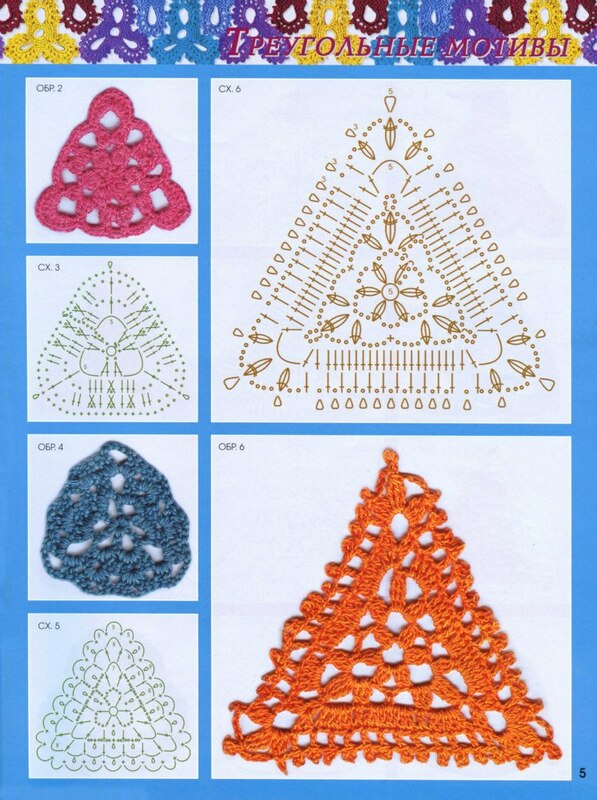 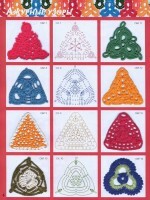 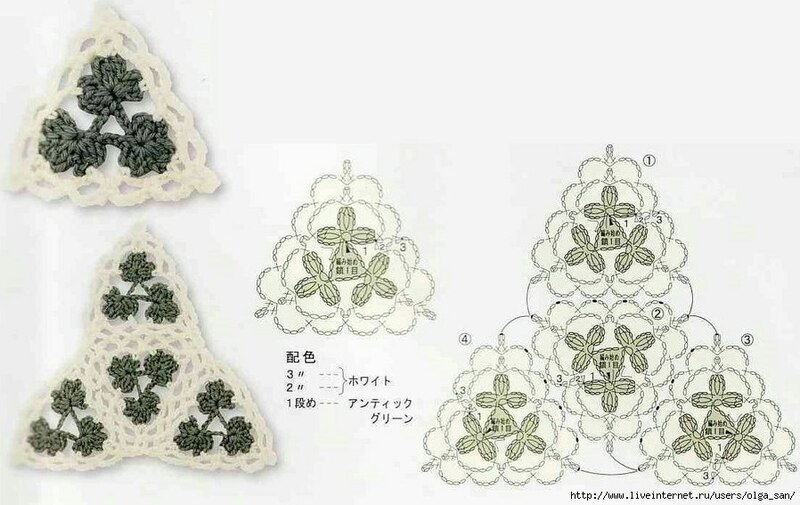 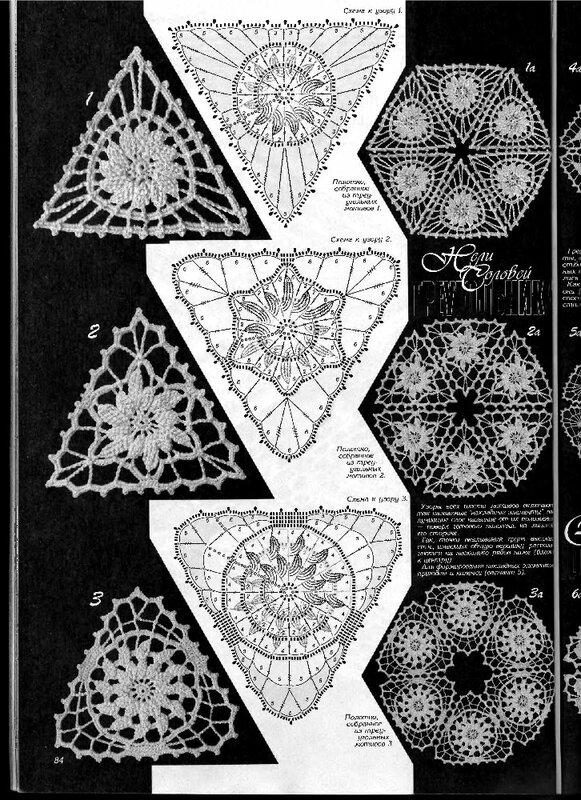 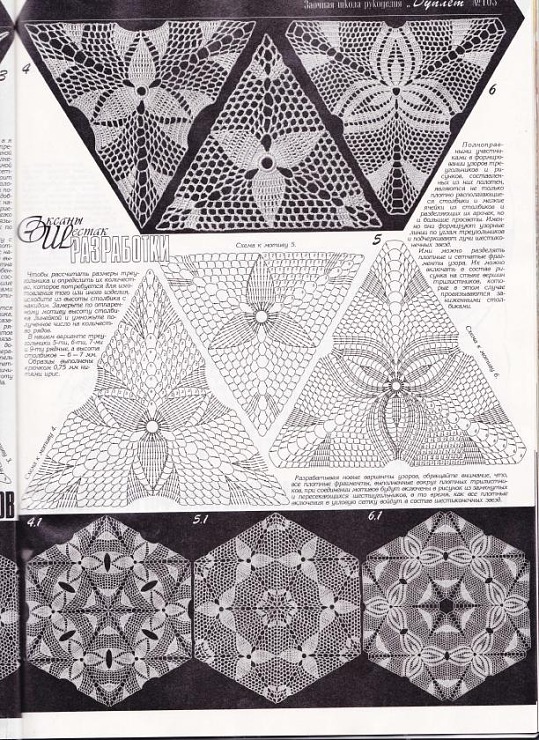 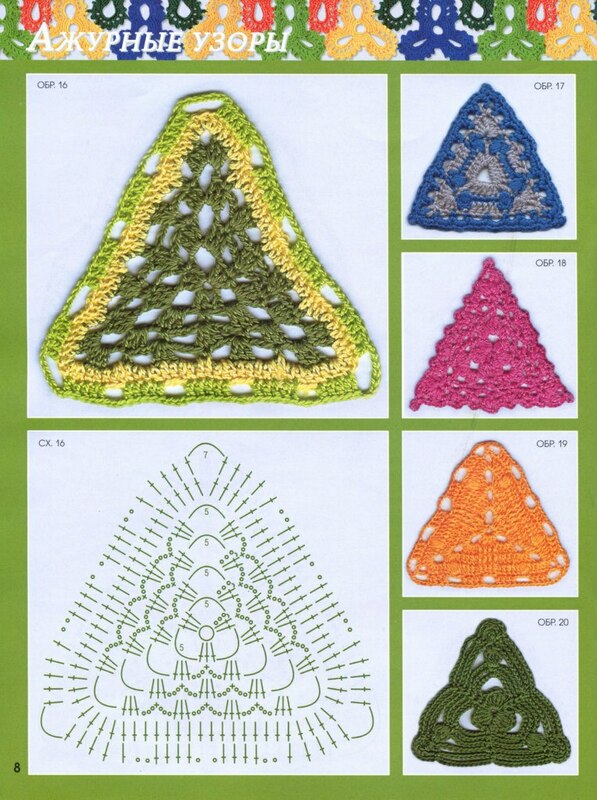 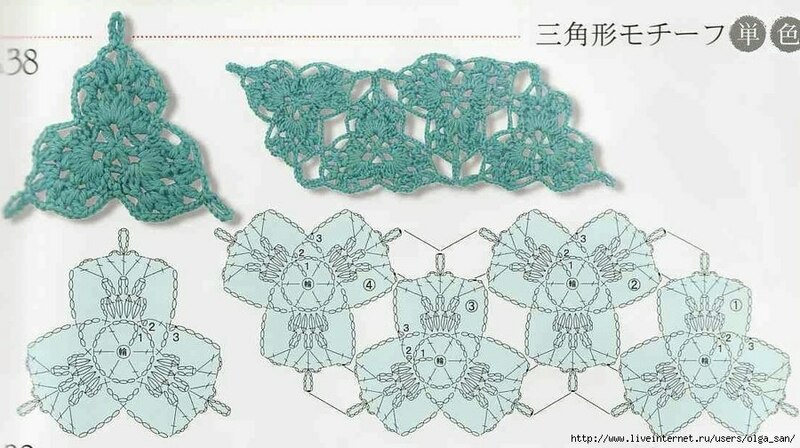 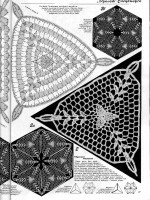 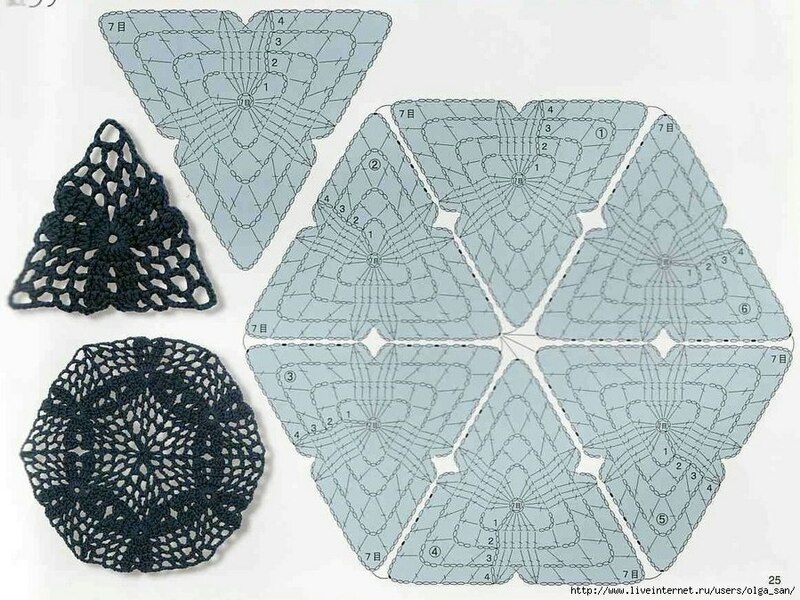 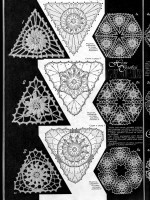 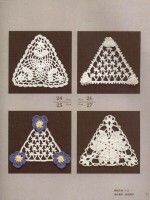 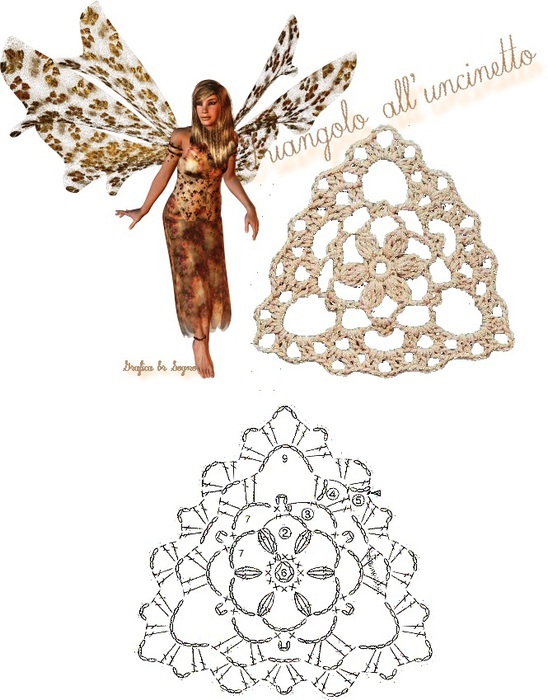 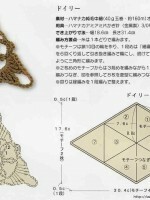 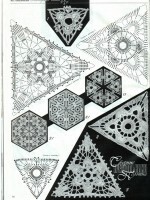 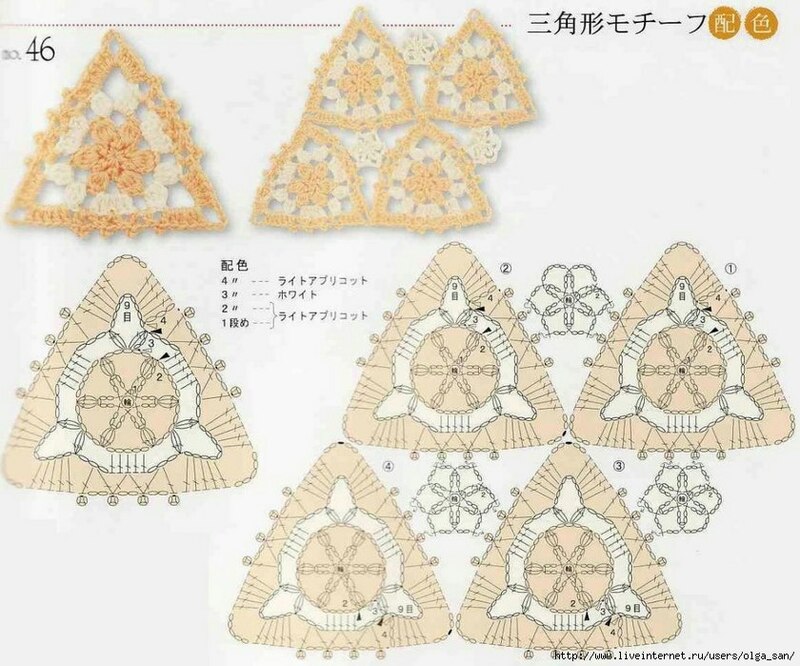 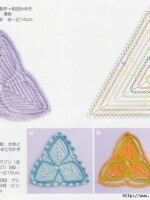 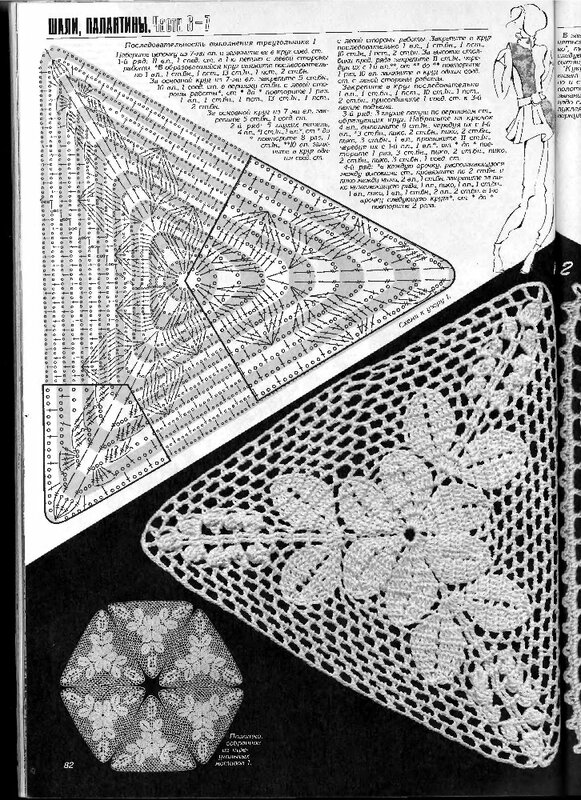 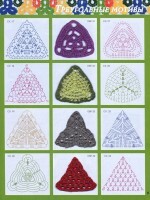 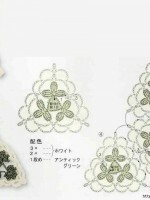 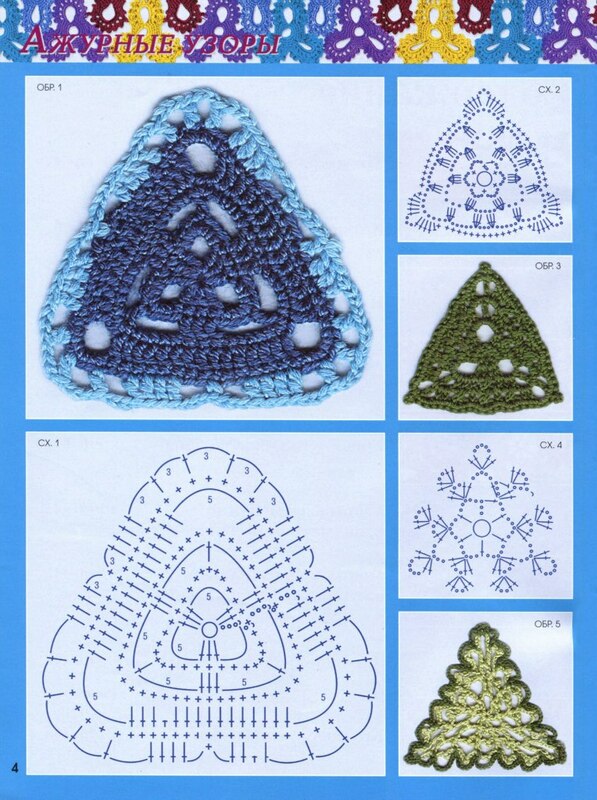 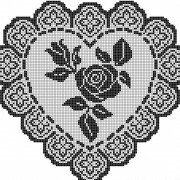 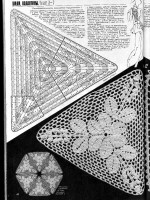 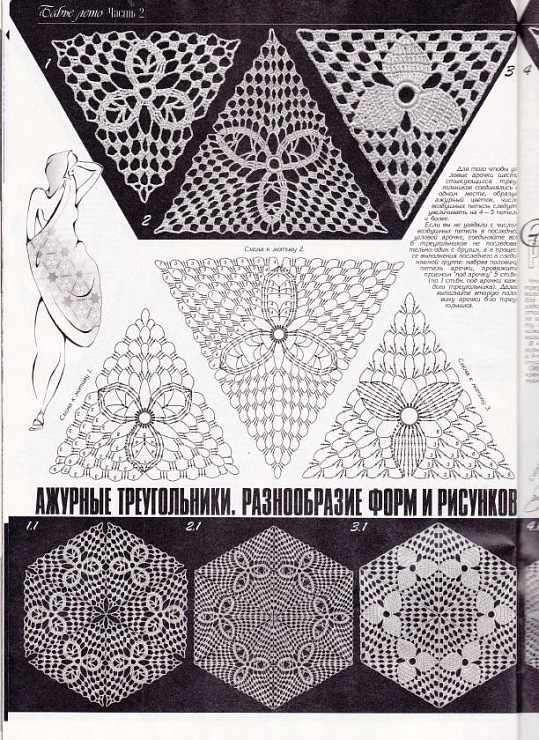 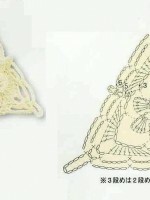 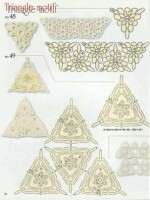 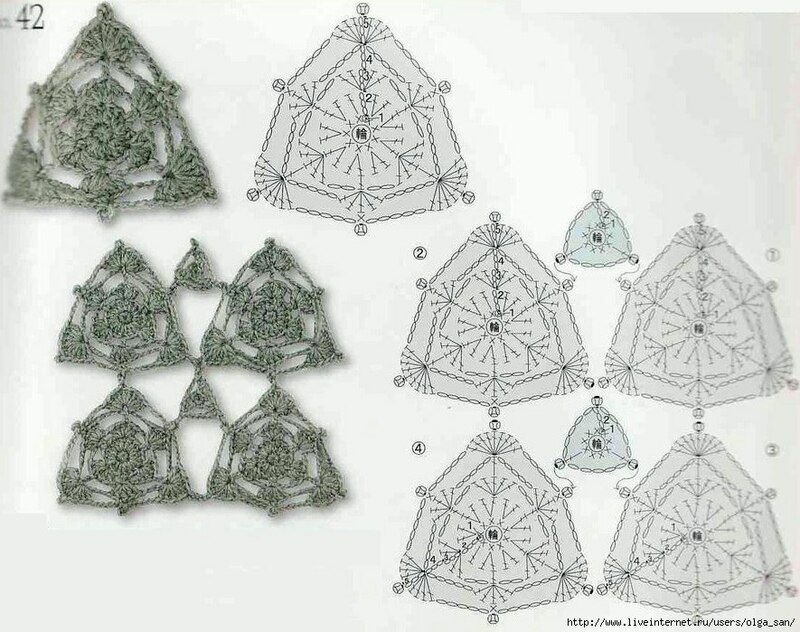 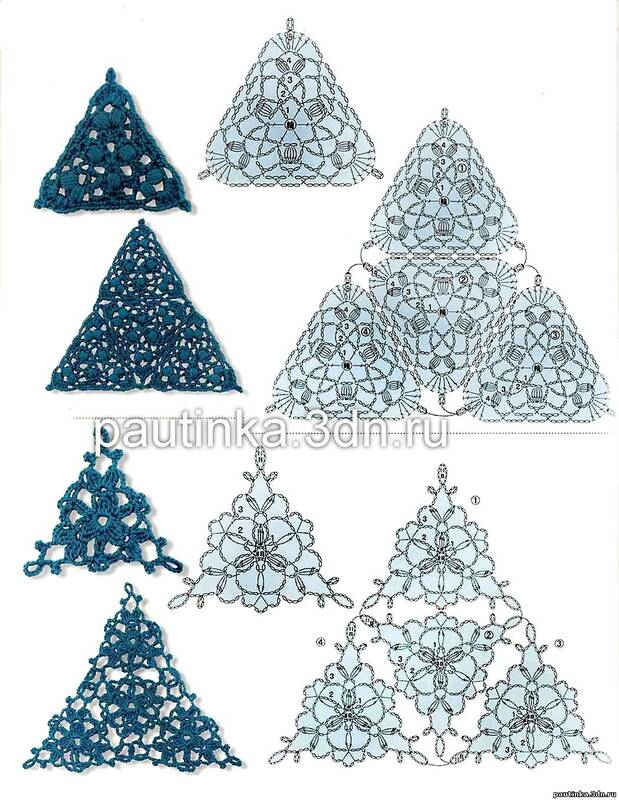 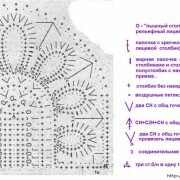 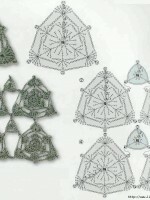 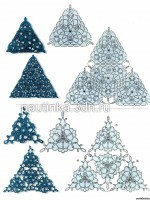 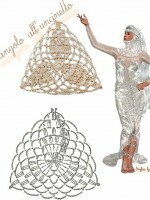 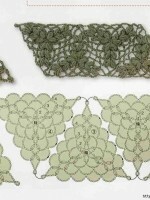 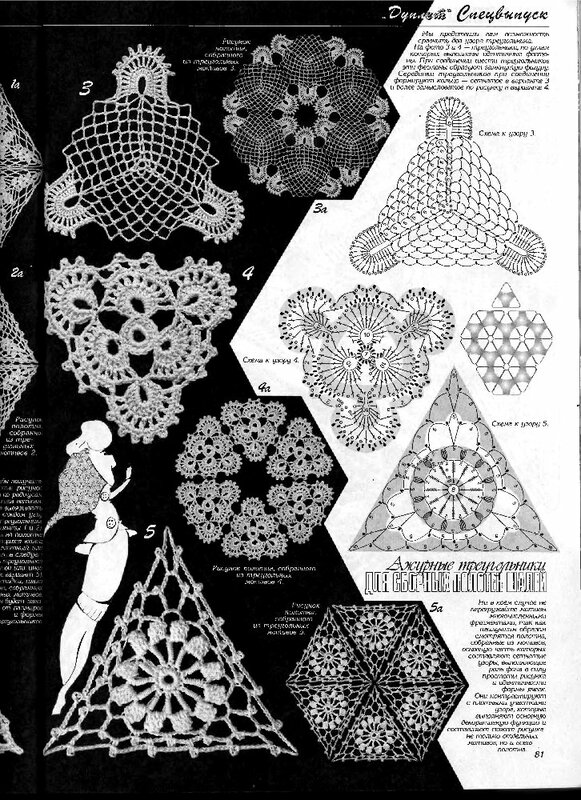 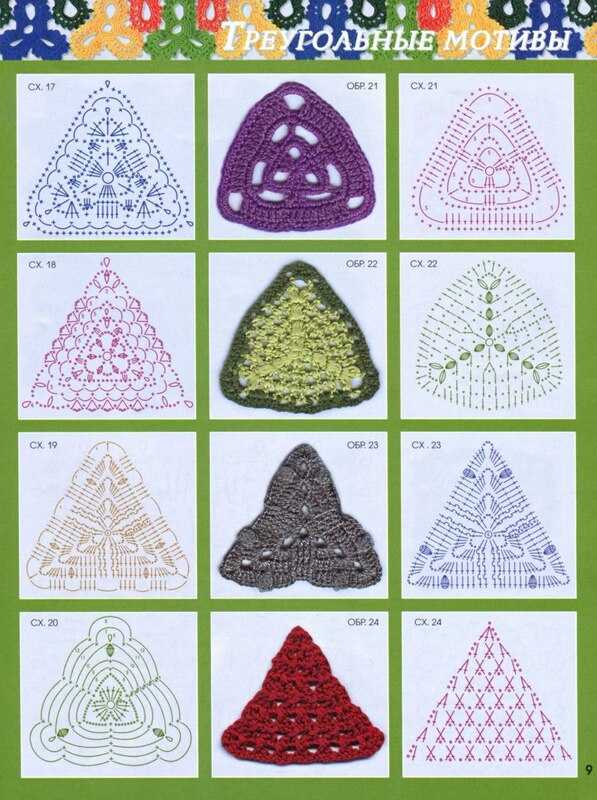 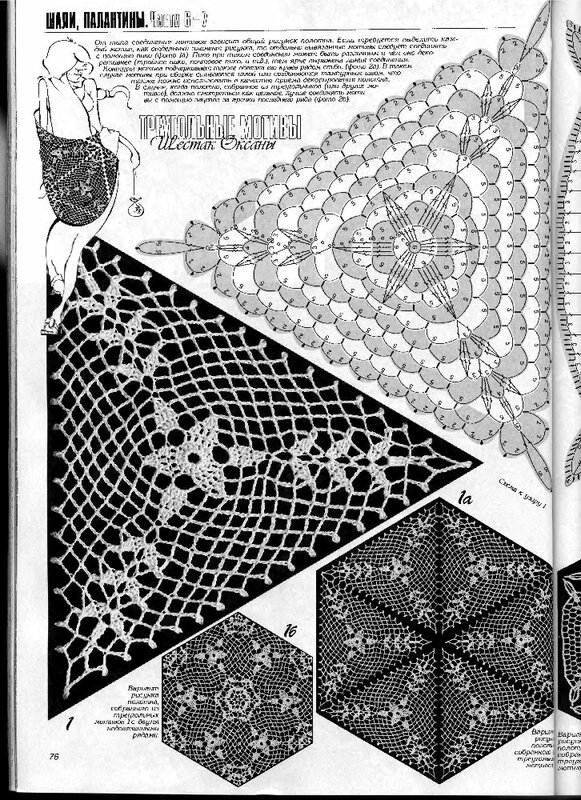 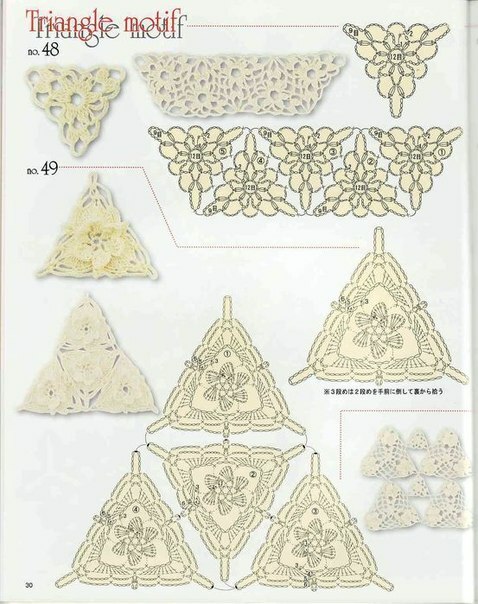 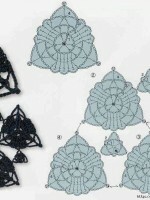 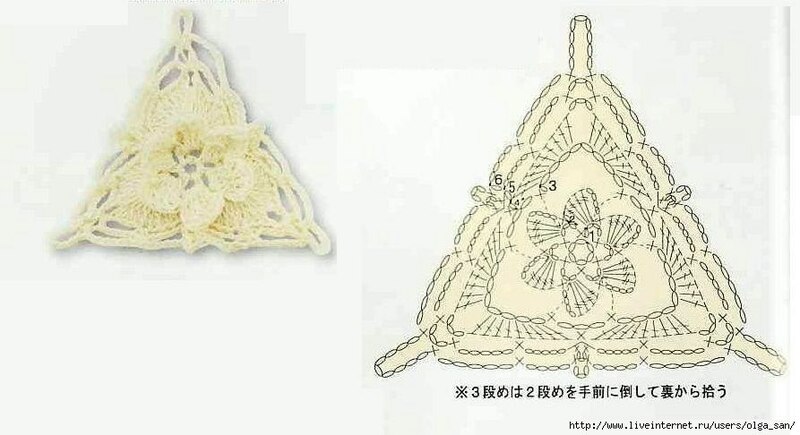 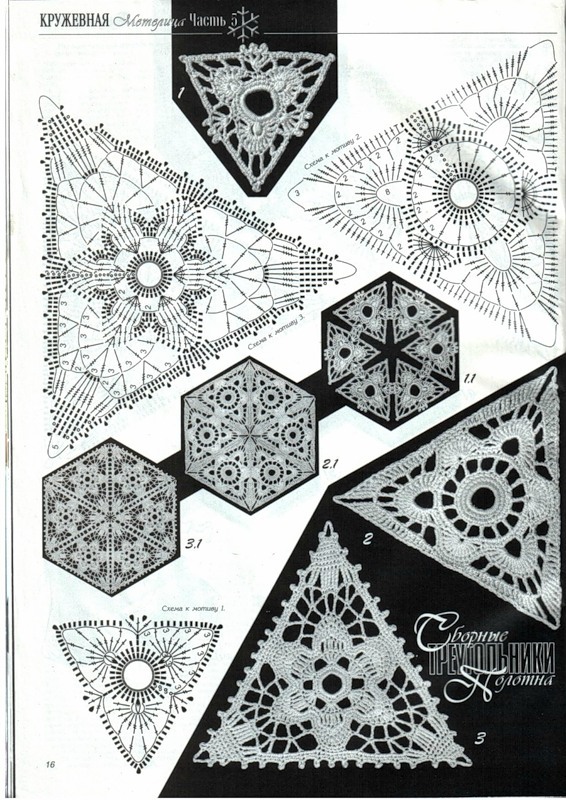 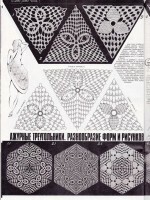 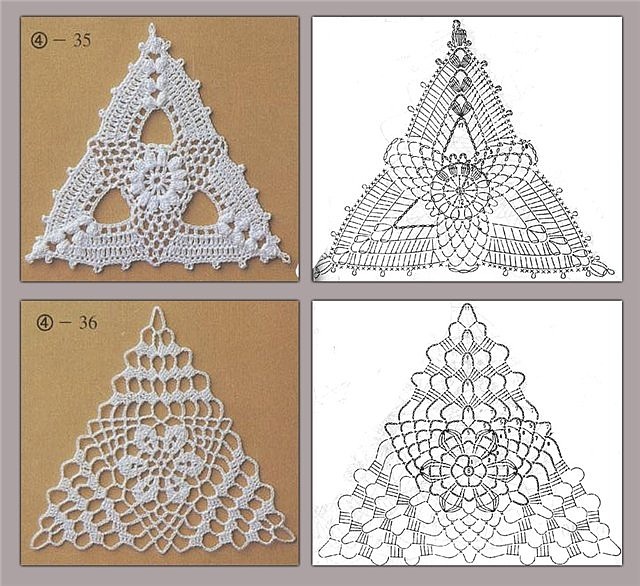 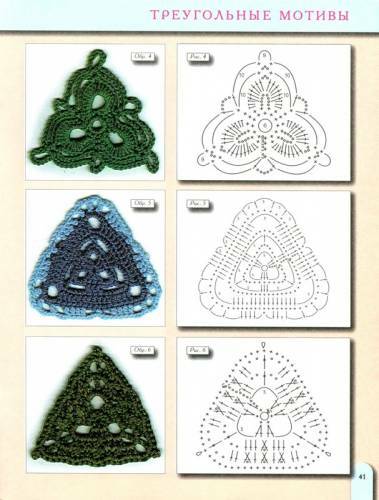 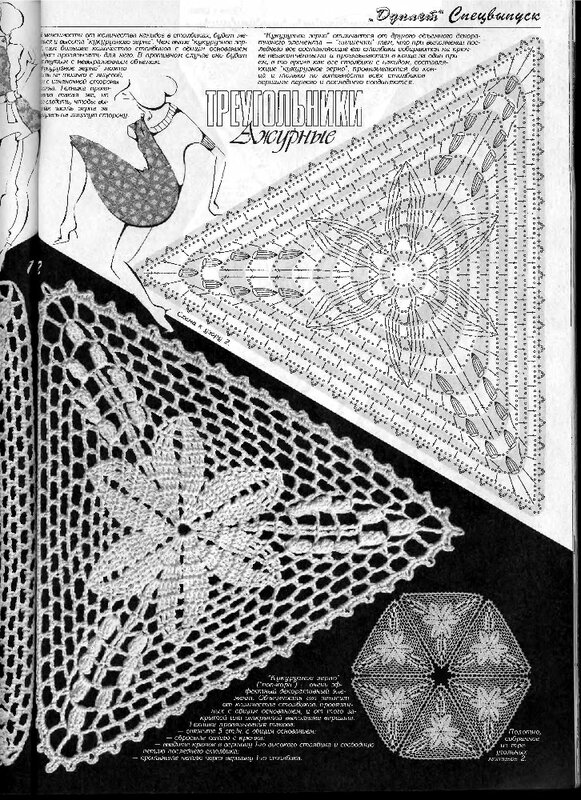 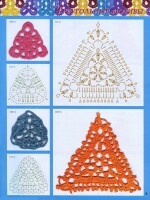 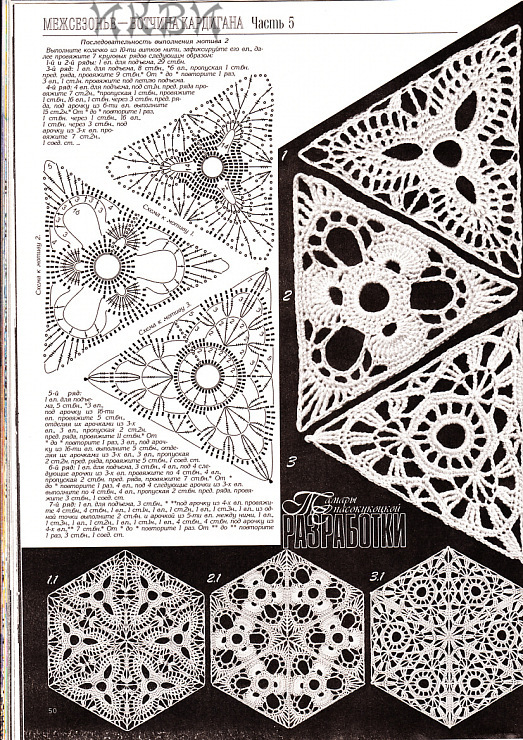 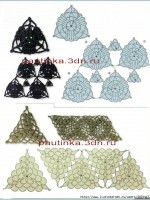 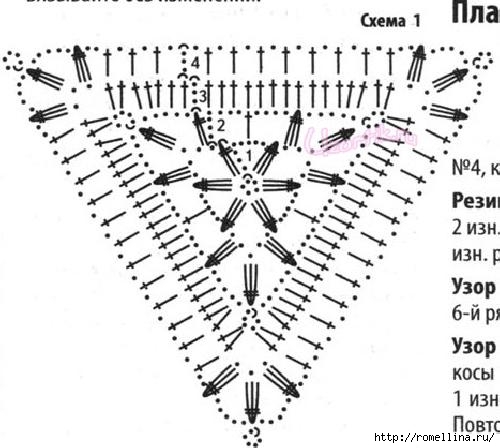 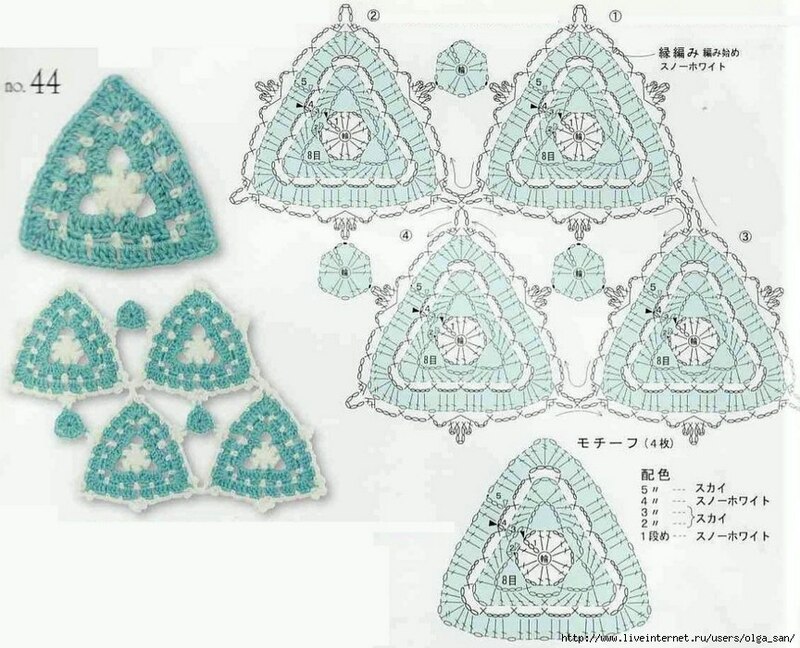 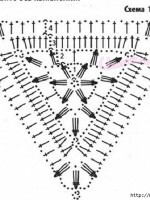 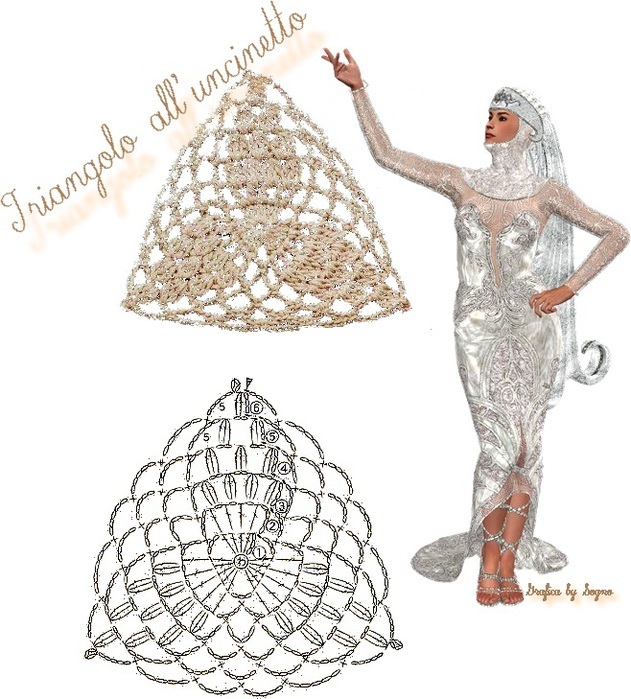 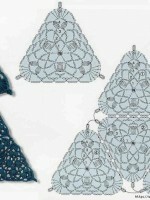 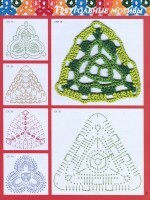 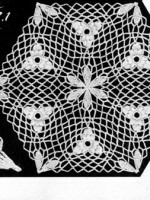 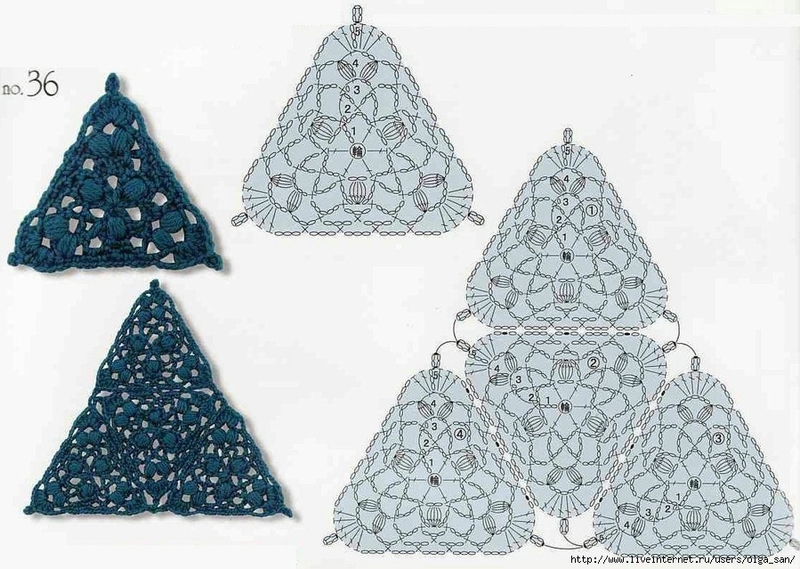 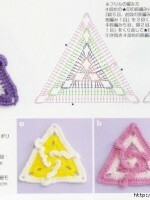 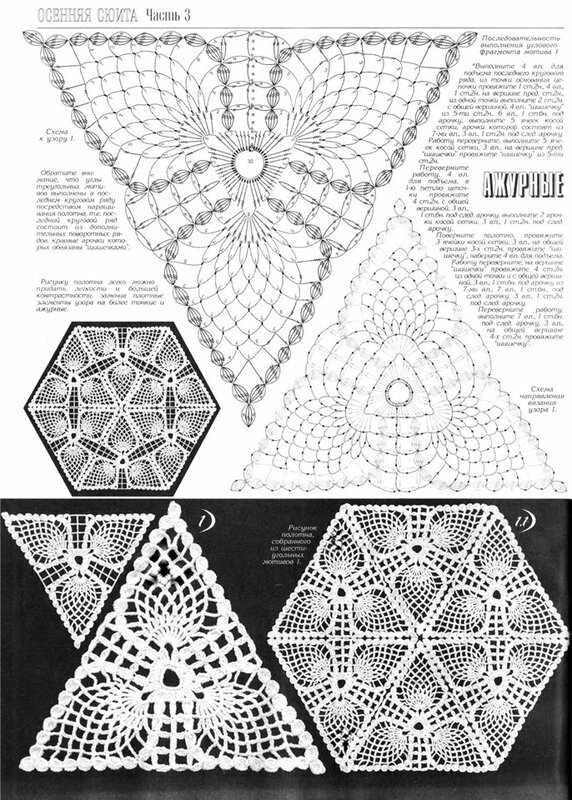 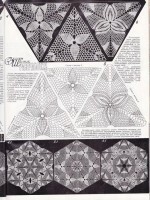 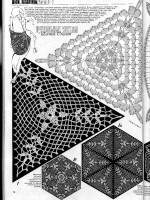 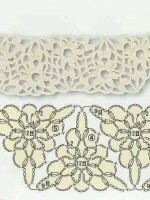 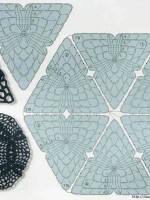 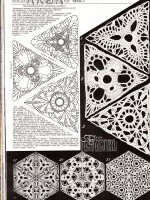 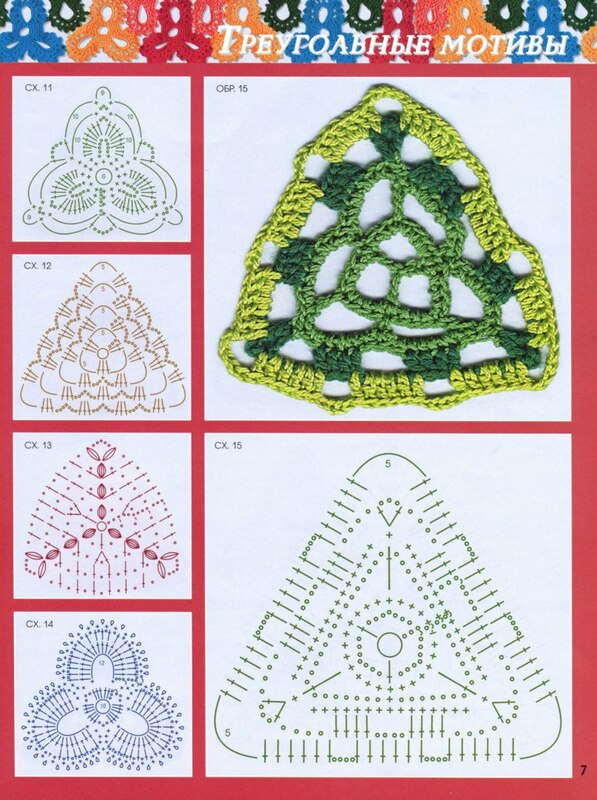 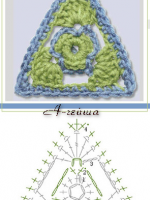 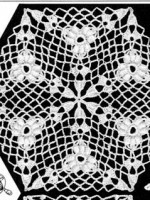 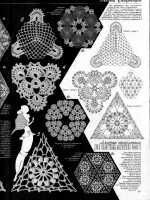 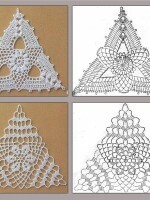 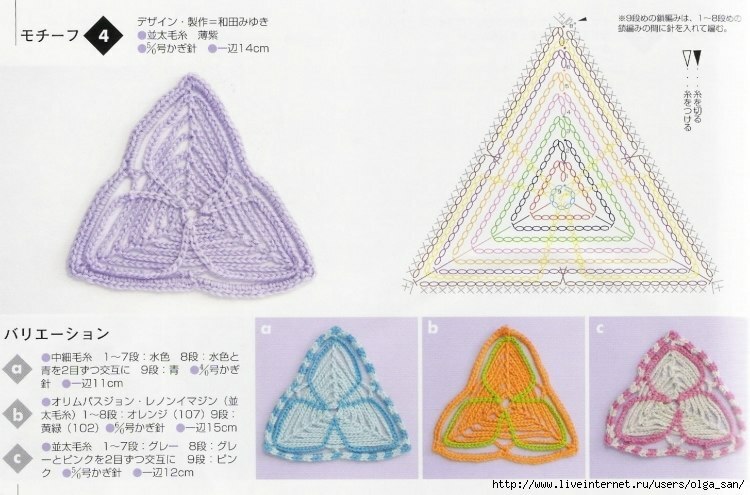 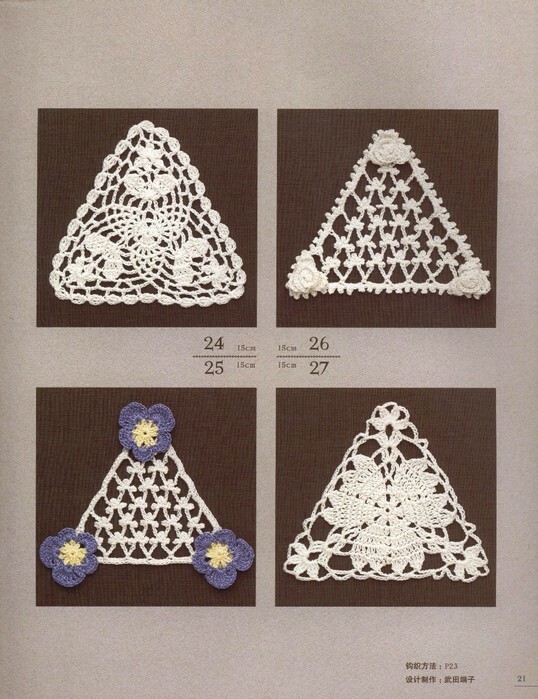 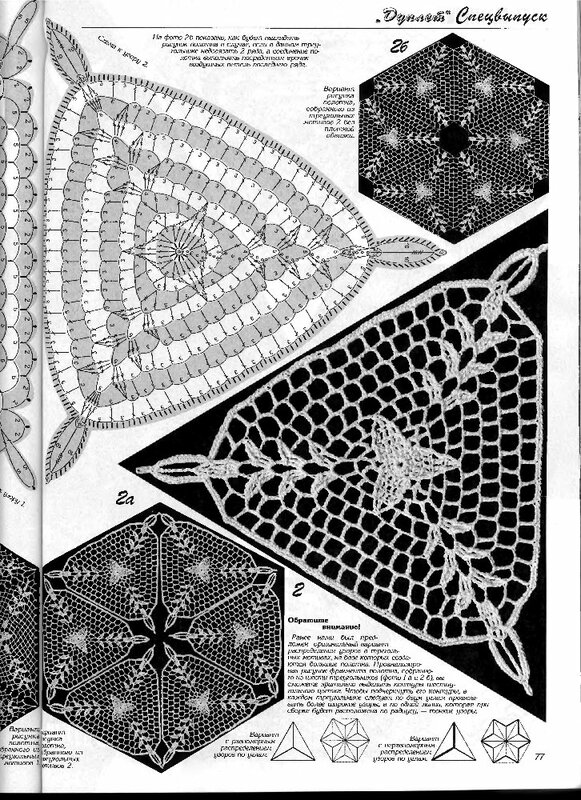 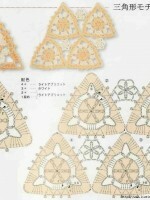 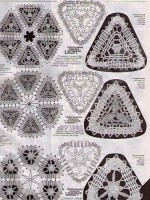 Searching it on Internet I have found a lot of crochet diagrams of triangular form. 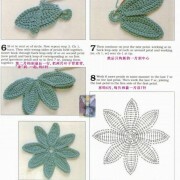 Sharing with you my findings. 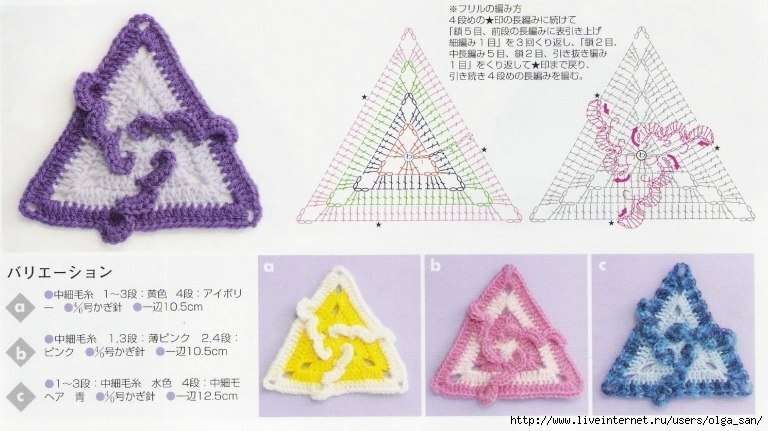 I hope that they will serve you for your future crochet creations. 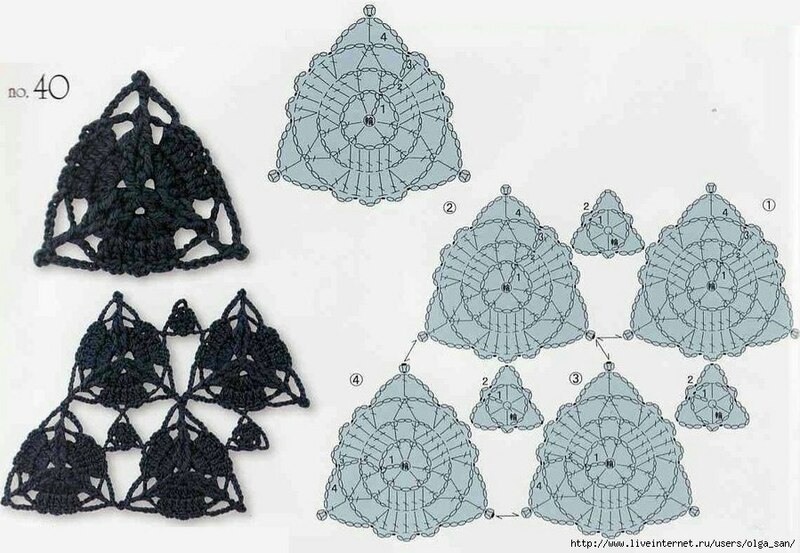 ES mucho lo que nuestar imaginacion puede lograr…el salirnos de lo geometrico cuadrangular , circular o recto permite crear y diseñar modelso fantasticos. 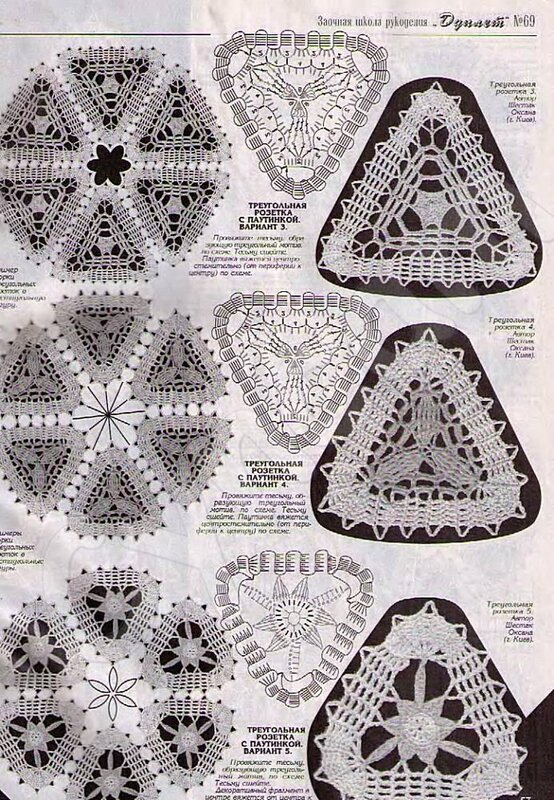 felicitaciones por comparir tu busqueda…….